Would you like to enable staff to work from home or do you have a remote office that you want to be part of your network? 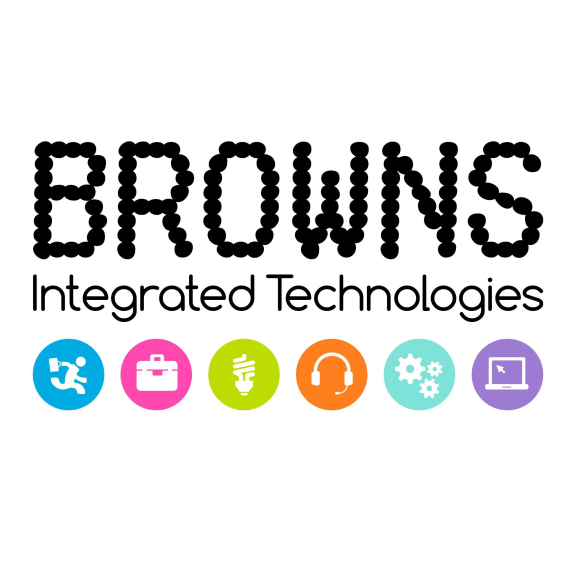 Browns IT recently completed an installation at the College of Occupational Therapists enabling home based workers to take advantage of all the IT facilities at HQ. You can download the Casestudy, in useful downloads opposite.